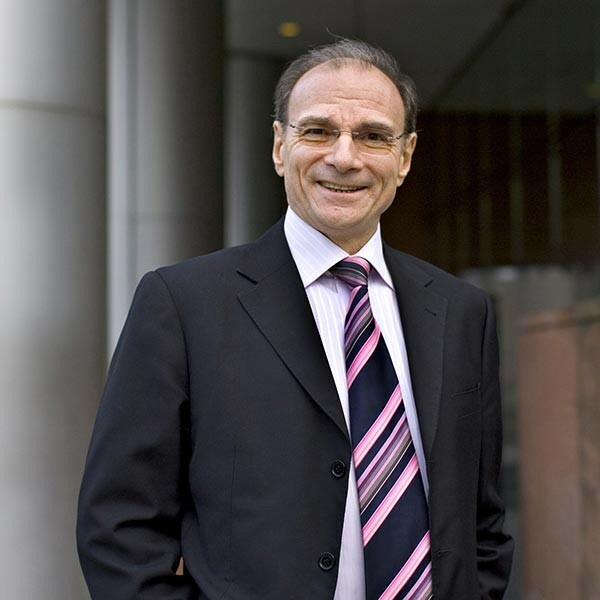 Jean-Pierre Bienaimé has been Chairman of mobile industry association The UMTS Forum since 2003, with a mission to promote a common vision of the development of 3G/4G LTE and evolutions, and to ensure their worldwide commercial success. The UMTS Forum notably contributes to international organizations (ITU, EC, ETSI, 3GPP, CEPT), conducts studies and reports on key focus areas of mobile broadband communications, and holds a continued dialogue with decision-makers and regulators of key growth markets worldwide. Joining France Telecom (FT) in 1979, Bienaimé has had a long carrier in telecoms, with responsibilities including Advisor to the General Director of Moroccan Telecommunications in Rabat, Director of Marketing and Product Development for International Business Networks & Services at FT, Chief Executive Officer of Nexus International, VP International Development at France Telecom Mobile, and VP Group Technical Support at Orange. In 2009, Jean-Pierre was appointed SVP Strategy & Communications Wholesale at Orange, and has been SVP Orange Wholesale Community & Communications since 2014. Jean-Pierre graduated from ESSEC Business School – Paris, from Institut d’Etudes Politiques de Paris, from Ecole Nationale Supérieure des Postes & Télécommunications – Paris, and from INSEAD – Fontainebleau.